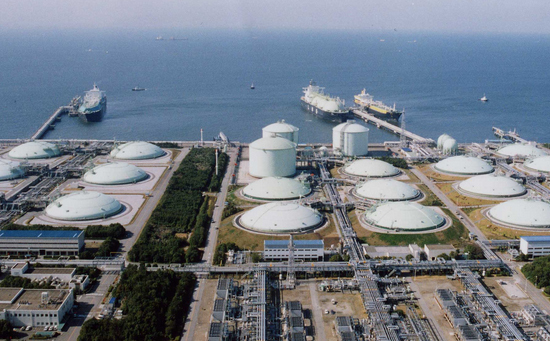 Shell Global Solutions International BV originally developed the Global Benchmarking Program for LNG Liquefaction Plants as well as Gas Separation Plants. It enables all of the participating owners and operators of these plants to compare their overall performance, and operating costs, against other plants on a worldwide basis. These programs compare metrics pertaining to energy use/costs, productivity, utilization, maintenance cost, labor costs, and Health & Safety. In 2009, Shell determined that it would no longer conduct any of LNG benchmarking programs that it had developed. Since the benchmarking programs were providing a valuable service to the participating companies, PTAI was selected by Shell based on its reputation, its history in working with and protecting confidential information, and its ability in providing a valuable, comparative metrics to the participants. Today, PTAI benchmarks over 75% of all the LNG produced worldwide and we conduct benchmarking programs for the entire LNG value chain. A focal point will coordinate and collect preliminary data. A presentation of the results will be made to management. *This program is conducted under license from Shell Global Solutions International BV.